Why we love Stockholm, Sweden! 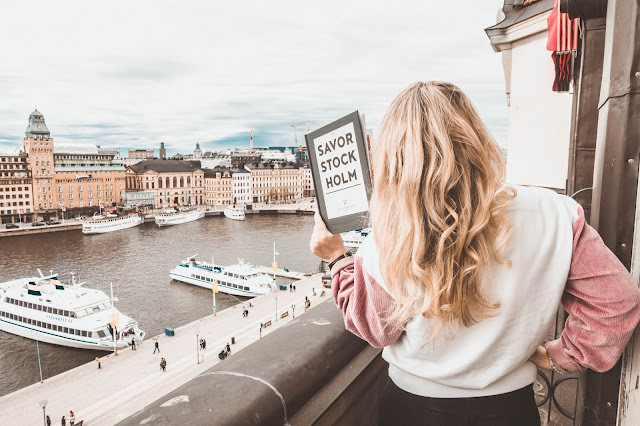 We often get asked where is our favourite LGBTQ+ places to visit and top of the list is definitely Stockholm, Sweden. We recently traveled there in April and had such a wonderful time. There was so many LGBTQ+ friendly places to visit and we felt so accepted as a couple. It was clear that Stockholm is such a vibrant and welcoming city! The tourism board Visit Stockholm are inviting people from all around the world and have written an open letter. Watch the video below to see! We have a big travel blog post coming soon but if you can't wait, then you can find out more in our article for Lonely Planet! Enjoying Stockholm with our friends a Couple of Men. 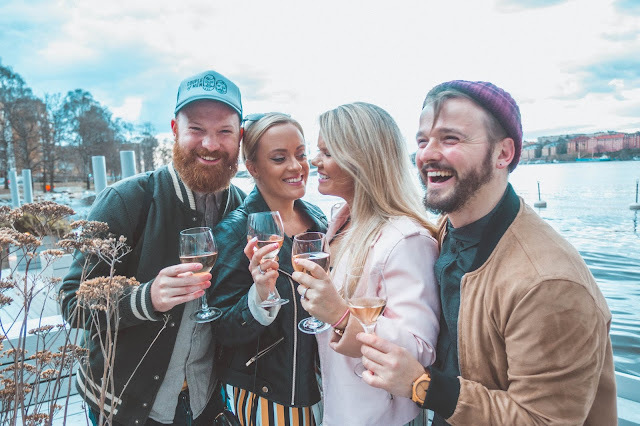 Visiting Sweden and looking for LGBTQ+ friendly accommodation, restaurants and attractions? Then Stockholm LGBT is your place to go!